Christmas time certainly changes once little people come along. Gone are the days of waking up Christmas morning hungover as hell, rising to eat the most epic meal you will eat all year with relatives you haven’t seen all year. 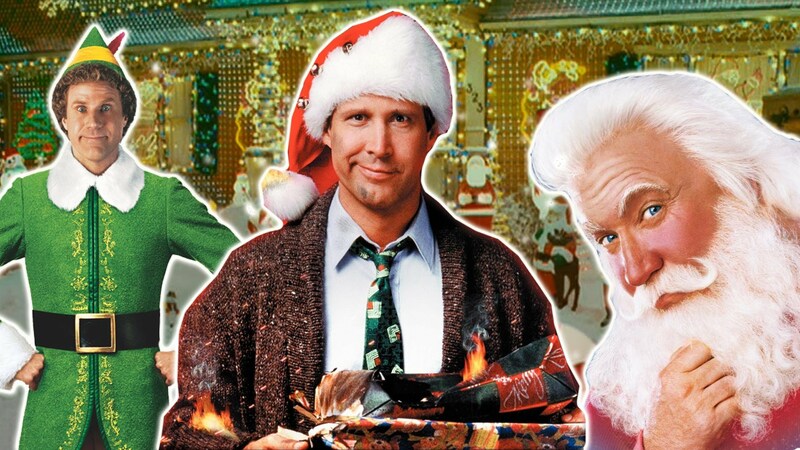 So as December approaches, we will be kicking off The Annual Morrow Christmas Movie Festival and I thought I’d share some of our favourites (in no particular order). Do you have any fun family Christmas Traditions? Will you wake Christmas morning with a hangover?